Nothing says “Merry Christmas” quite like a fresh used car (with a big red bow) parked in your driveway on Christmas morning. Over the last several years, more and more consumers have chosen to give a used car as the ultimate gift. Whether you are looking to make a good first impression on your new love, or show a life-long loved one how much they are appreciated, a high-quality used vehicle will be remembered forever. 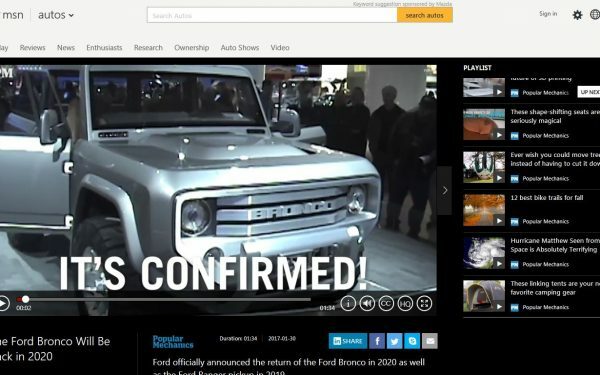 Check out used car websites like BestRide.com for a vast selection of top-tier used vehicles for under $25k. This is the perfect gift for that special driving enthusiast on your list. 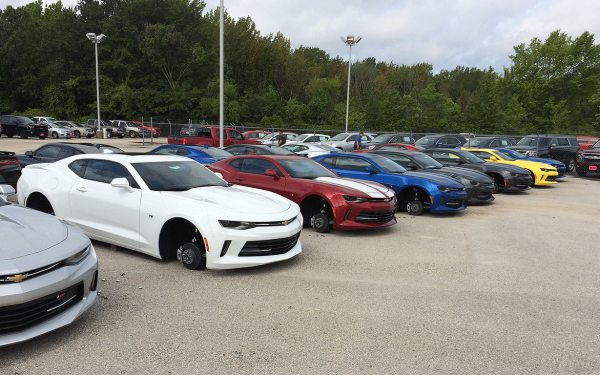 You aren’t likely to find a V8 powered Camaro in this price range but the base trim level 3.6-liter V6 engine produces 323hp. That’s more than most of the iconic muscle cars of the 60s and it should be sufficient for all but the most die-hard acceleration aficionados on your gift card. Cruise control, Bluetooth connectivity, a CD player, and air conditioning are all standard fare on the base model. If you’ve been outside lately, then you know that the Jeep Wrangler has made quite a comeback. Its rugged design and reliable powertrain make it a great choice for winter driving and a seriously awesome Christmas gift. 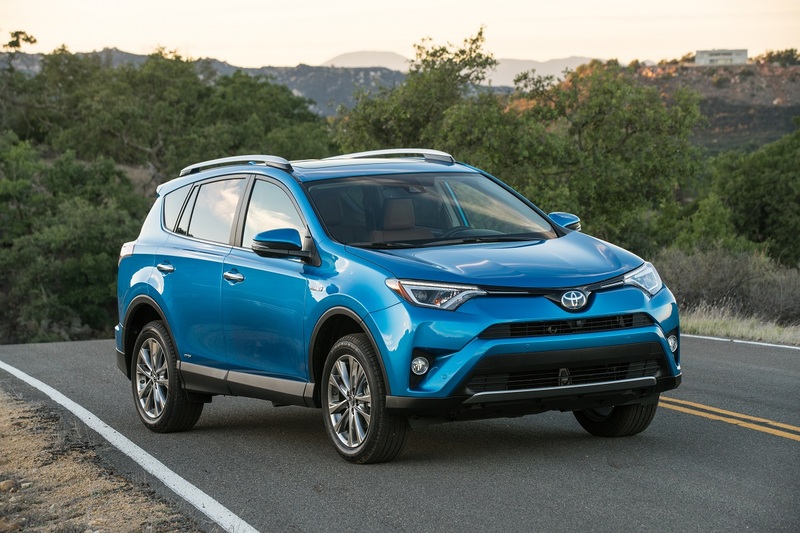 The mid-size SUV offers impressive ground clearance, standard four-wheel drive, a 285hp 3.6-liter V6 engine and a six-speed manual transmission (automatic transmission variants are also available). 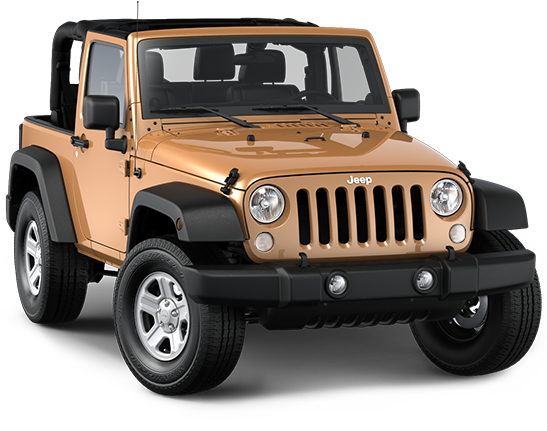 The ultra-popular Wrangler can be found with either a hard top or a soft top and it is ready to tackle the turnpike or the trail. 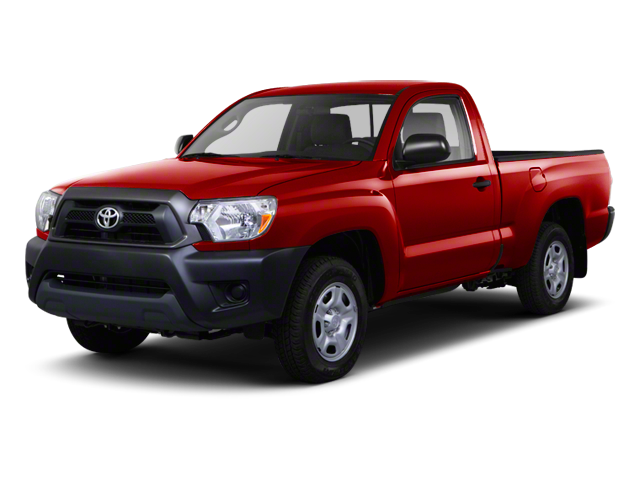 The Toyota Tacoma is a mid-size pickup that can do the job better than most full-size pickups. It is offered in regular cab, access cab, or double cab with a variety of bed lengths and cargo configurations. Access and double cab trucks feature room for three or more passengers. You can choose a powerful 4.0-liter V6 engine that pumps out 236hp and 266-lb.-ft. of torque and it’s available in either two or four-wheel drive with an array of manual and automatic transmissions. Whether environmental responsibility is your top priority or you just want to save money on fuel costs, the Spark can make anyone on your Christmas list smile. This subcompact hatchback comes with GM’s Intellilink infotainment and communication system, which manages mobile phone integration and audio functions. Despite having room for five-passengers and 31.2-cubic-feet of cargo storage, the Spark gets 32 mpg in the city and 38 mpg on the highway. This sporty British subcompact is terribly fun to drive. Its petite exterior dimensions make it easy to maneuver through highway traffic; nevertheless it is surprisingly spacious inside. 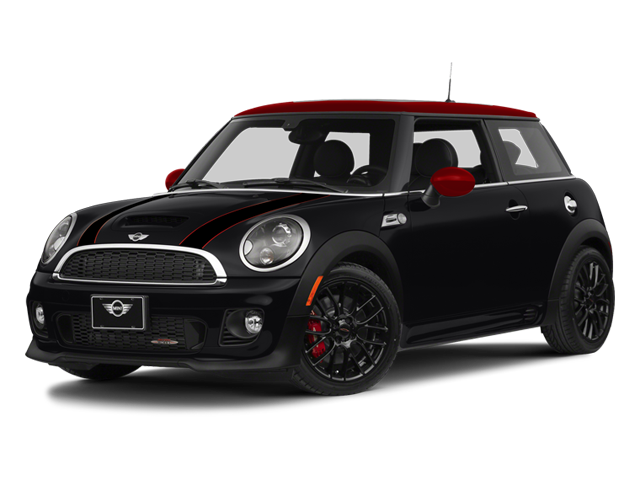 The MINI Cooper is perfect for the style-conscious individual on your gift list. The Brit’s agility on the road is complimented by a 121hp 1.6-liter four-cylinder engine and six-speed manual gear box. This is one of the most sought after used cars on the market for under $25k.